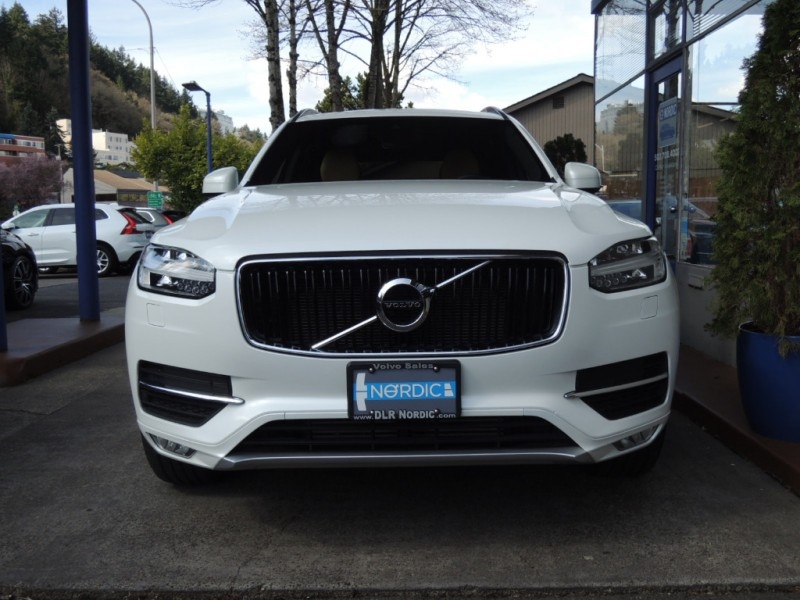 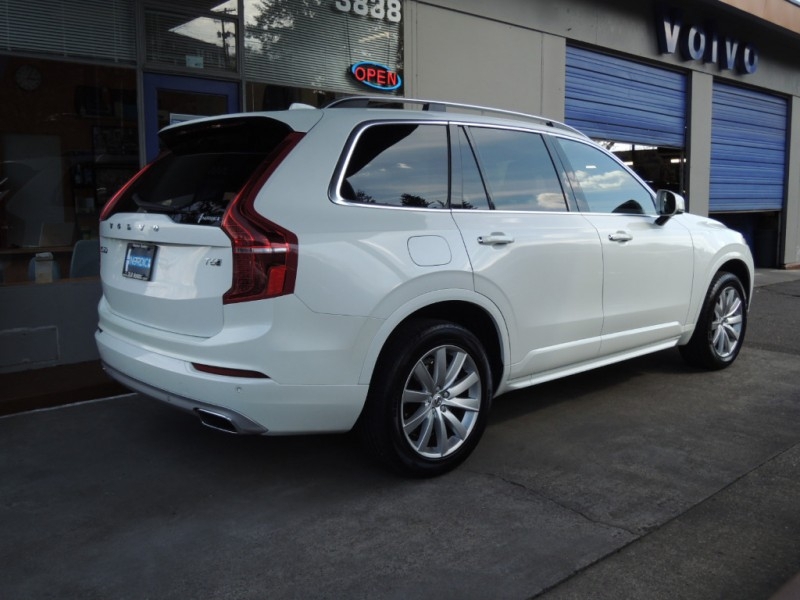 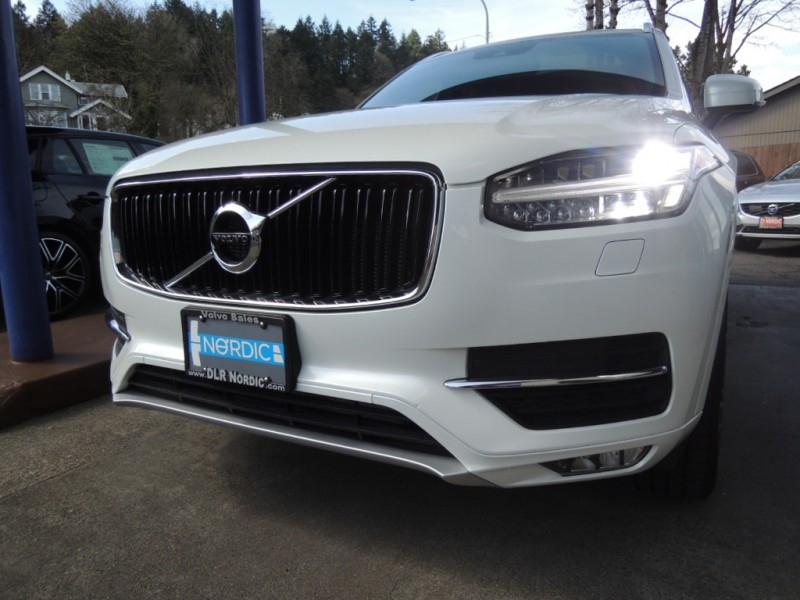 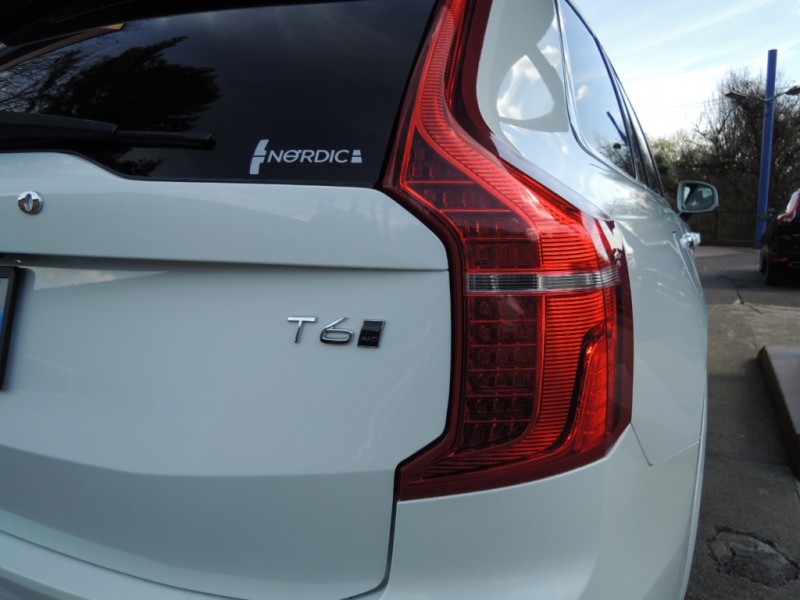 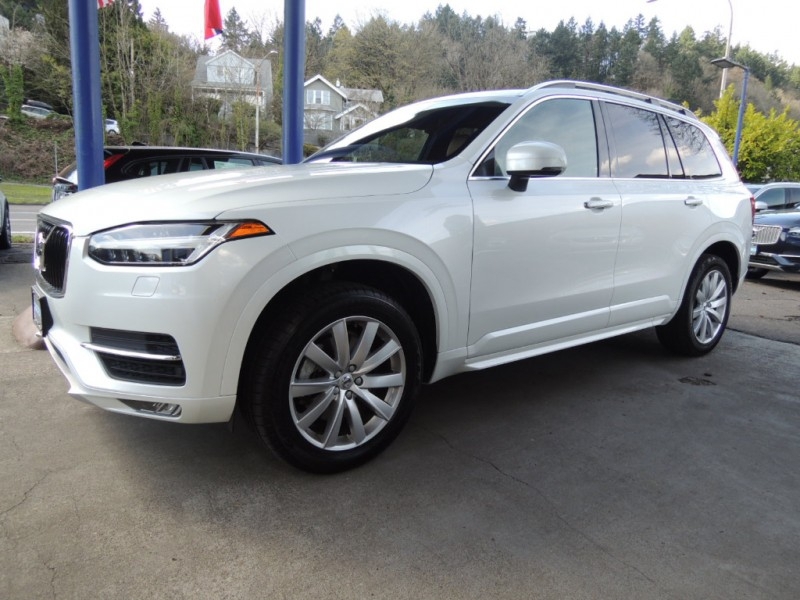 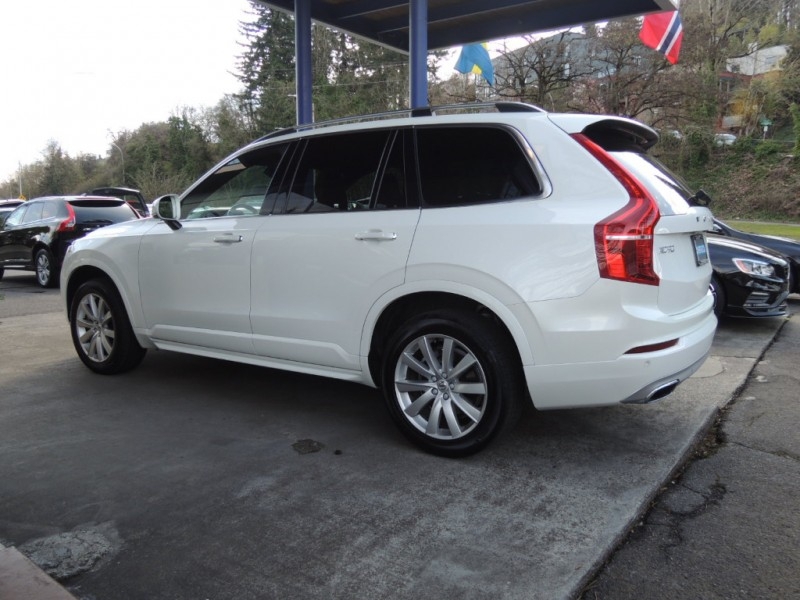 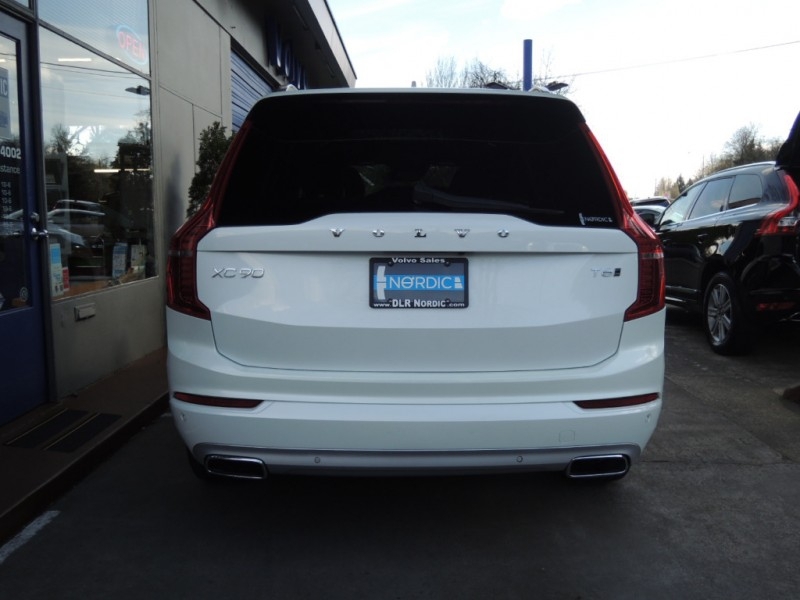 Crystal White 2018 Volvo XC90 T6 AWD Momentum with Amber Leather interior. 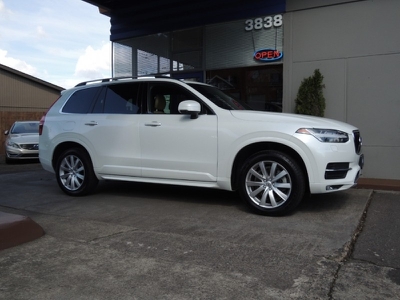 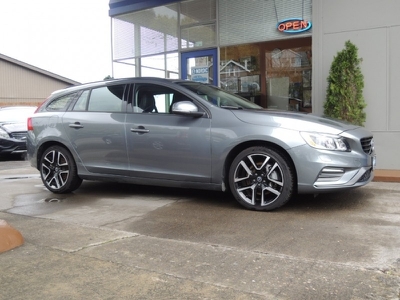 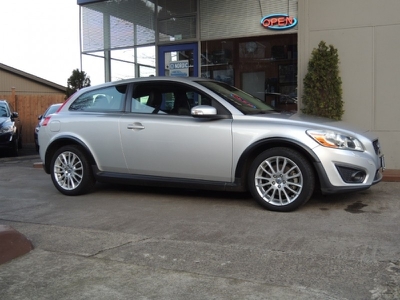 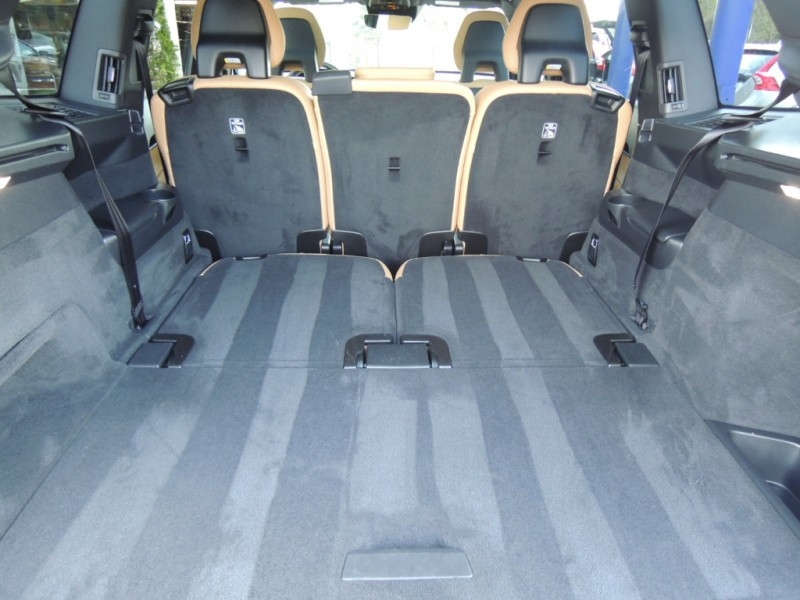 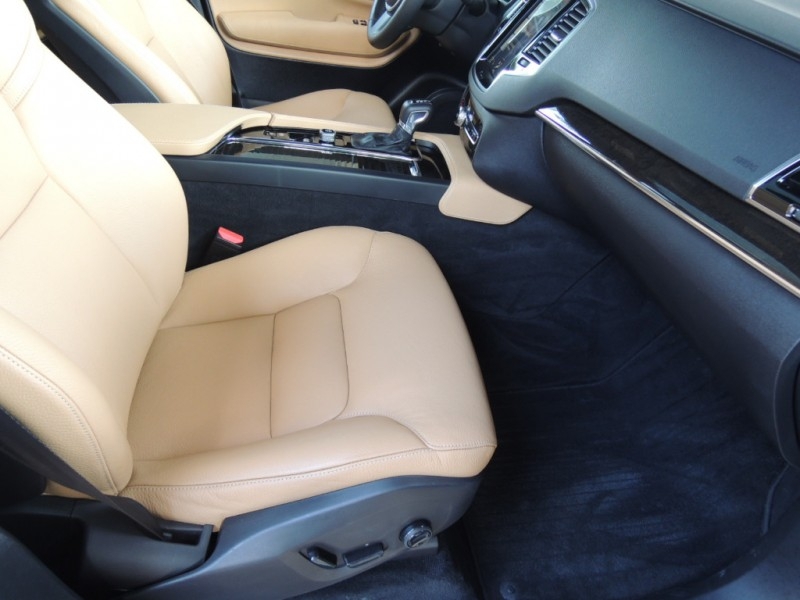 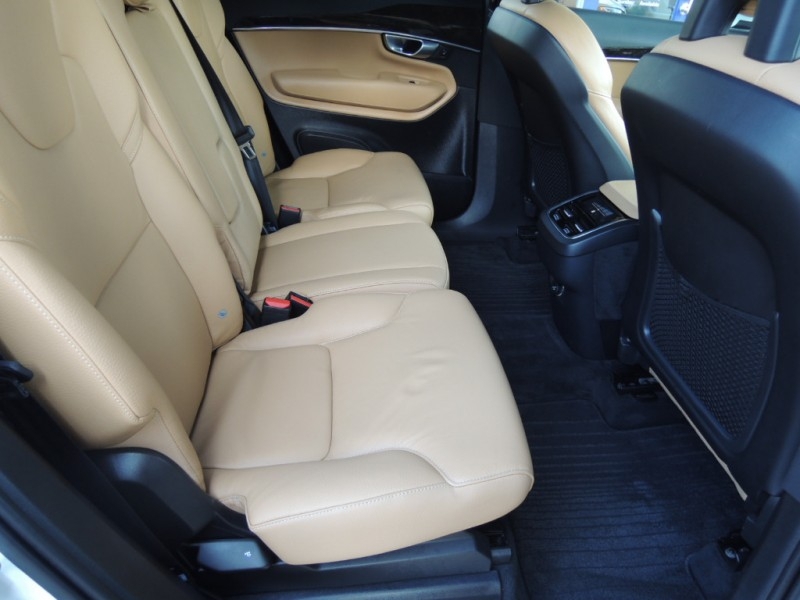 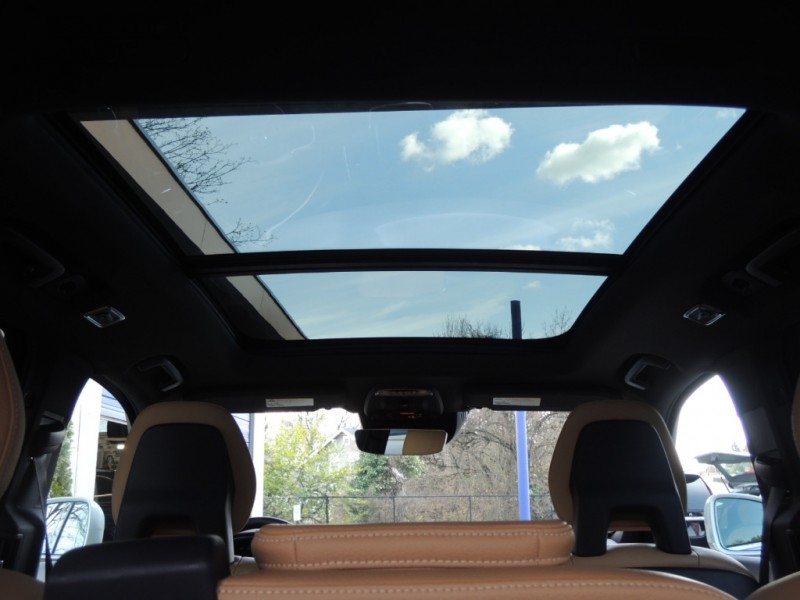 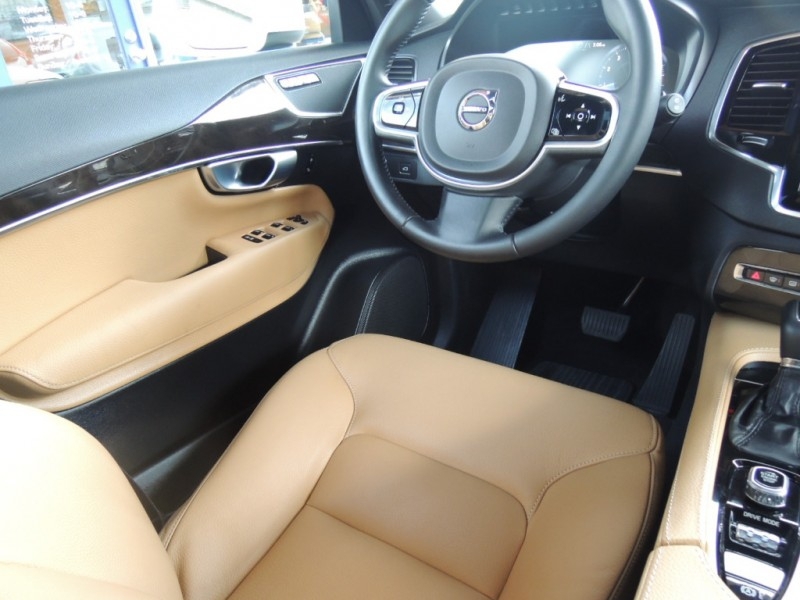 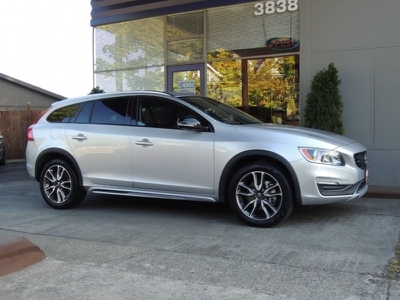 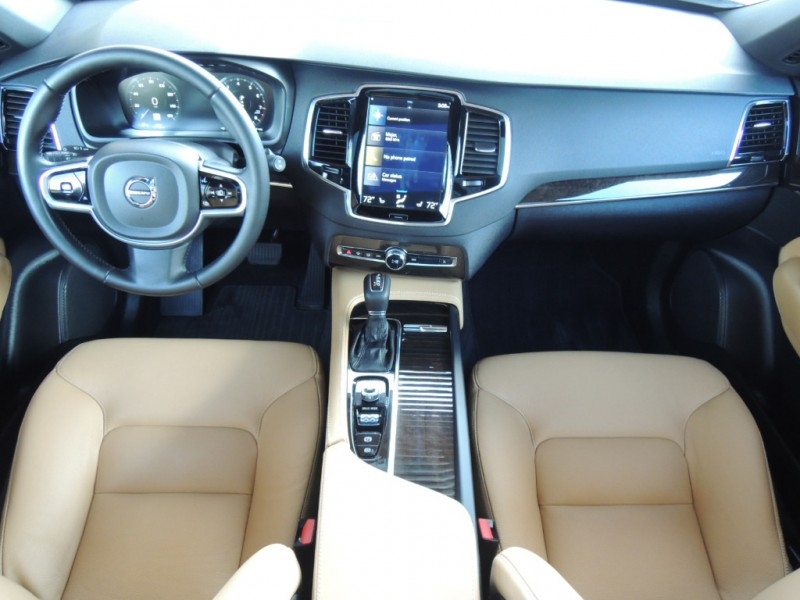 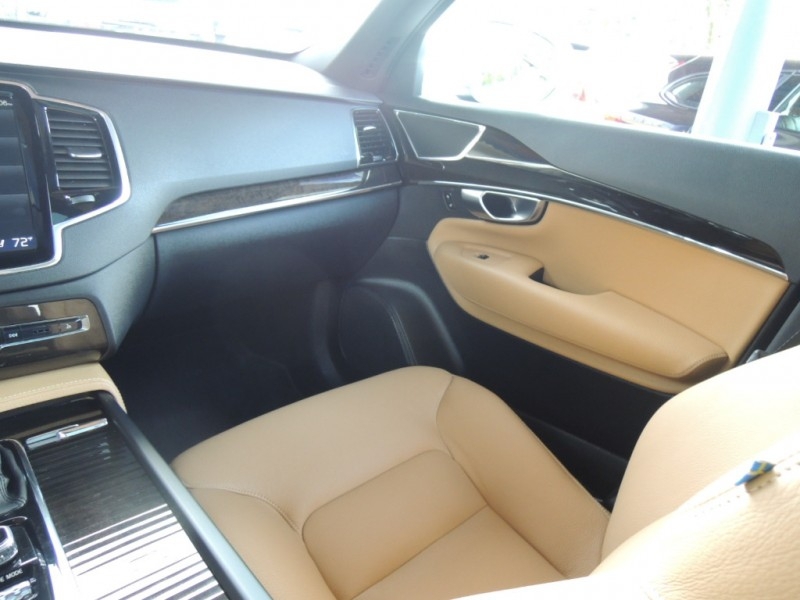 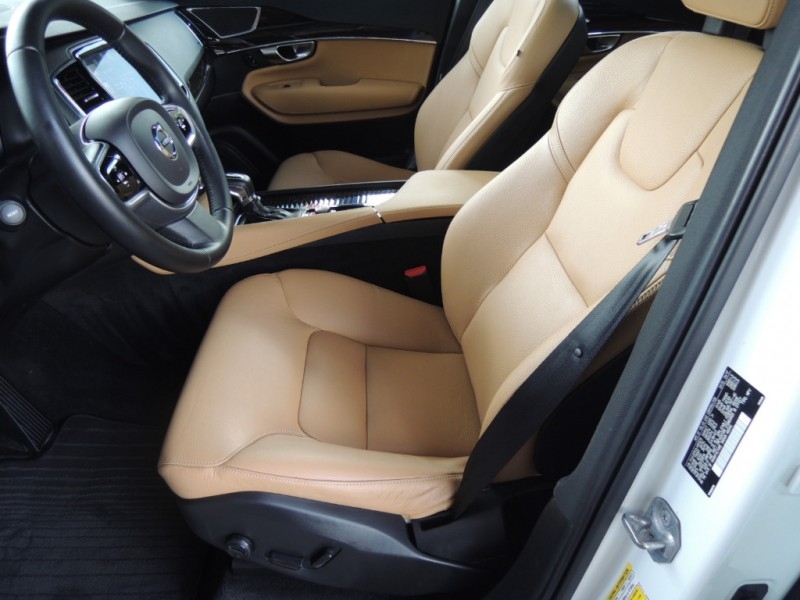 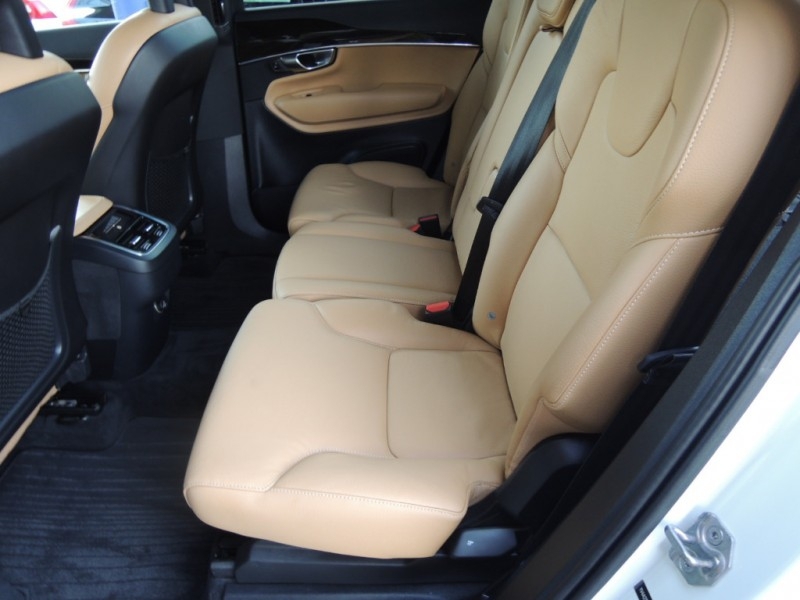 7-Passenger Seating, Heated Seats, Panoramic Moonroof, Back-Up Camera, BLIS Blind Spot Info. 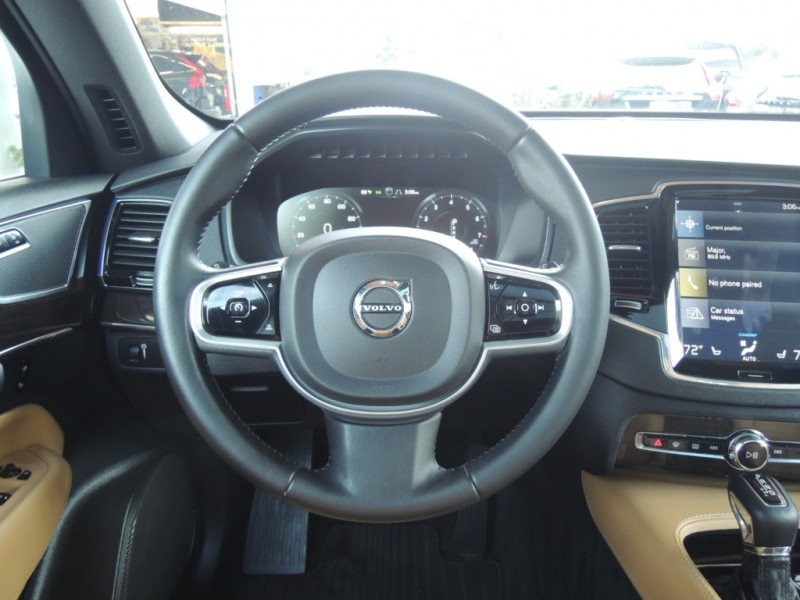 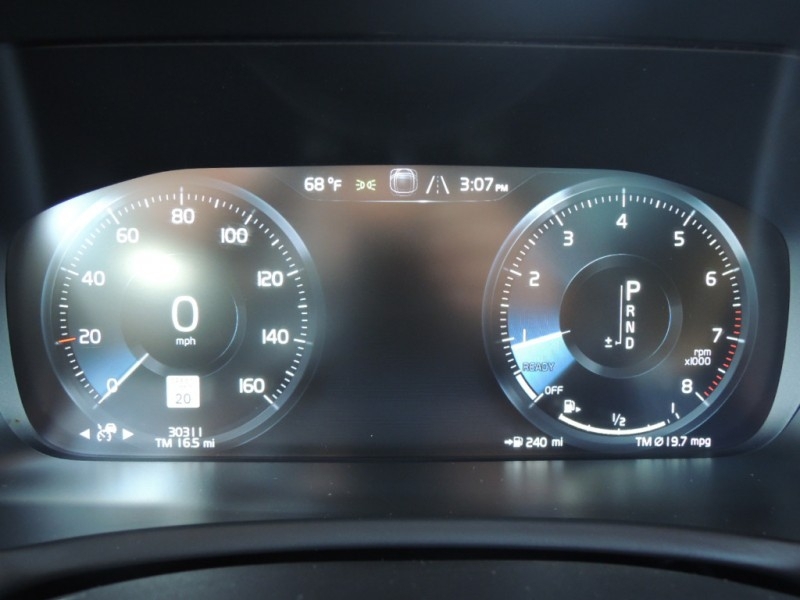 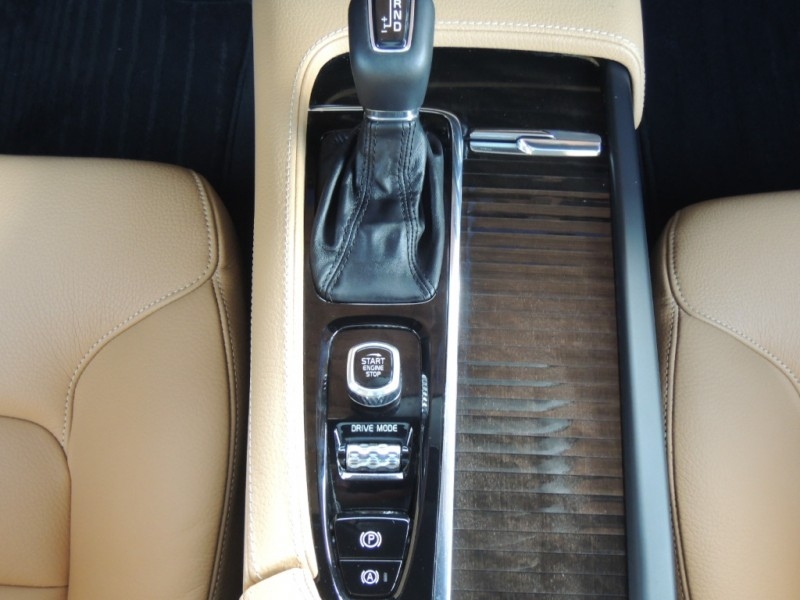 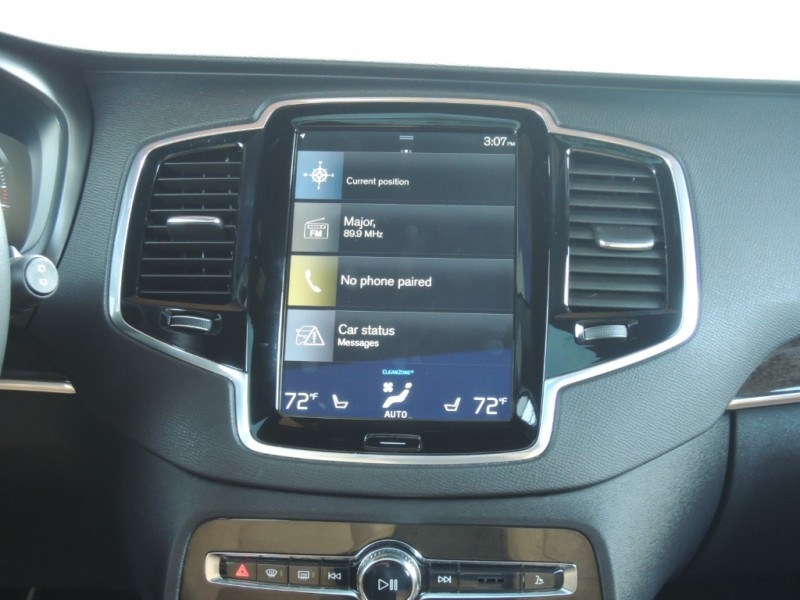 System, Power Tailgate, Adaptive Cruise Control with Pilot Assist, Apple/ Android Car Play and more. 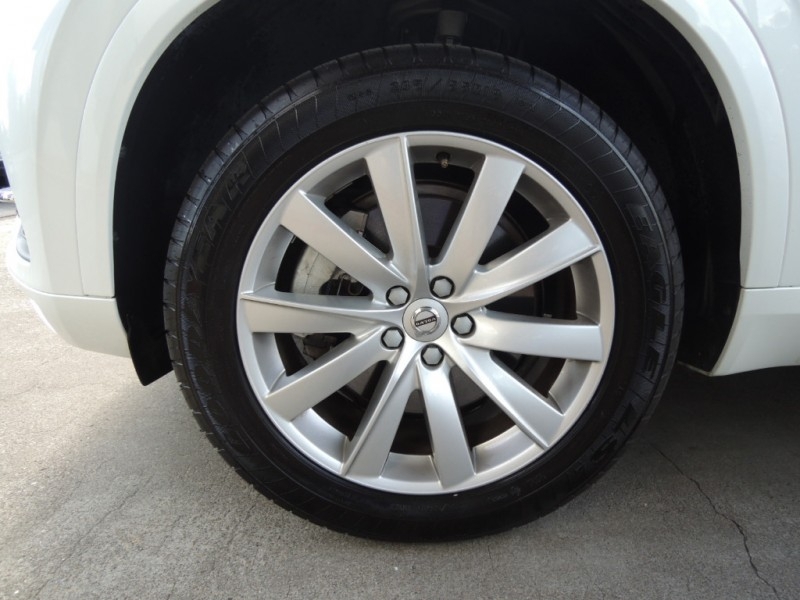 Balance of 4 years/ 50,000 mile Warranty.